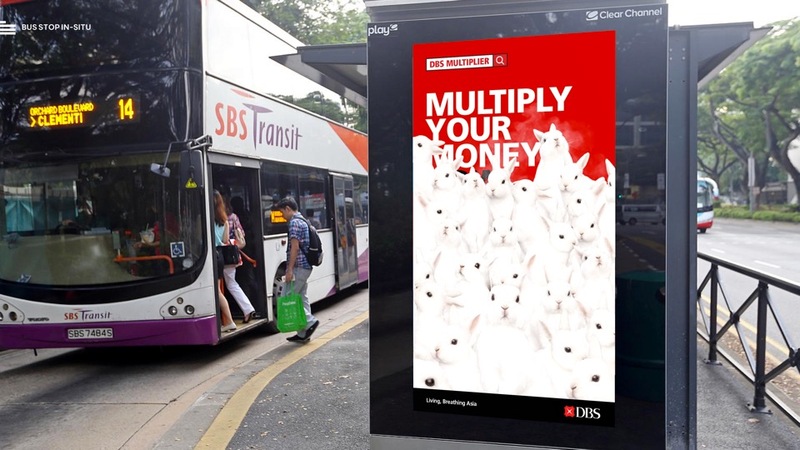 DBS has launched a cute (yes, we said cute) new campaign to promote the enhanced DBS Multiplier Account, featuring a furry animal that is an apt representation of the word “multiplier” – rabbits. 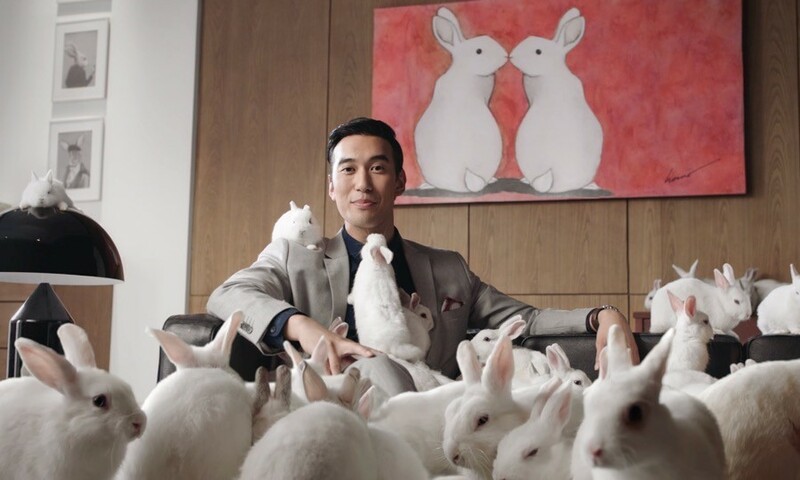 In the video, rabbits are used to represent consumers’ monthly salary and the enhanced DBS Multiplier Account. 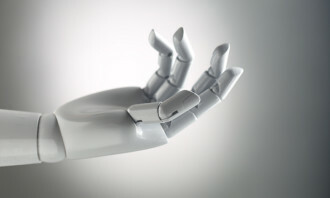 The more transactions made via credit card spend, home loan instalments, insurance or investments, the more interests rates on consumers’ account balances will multiply. 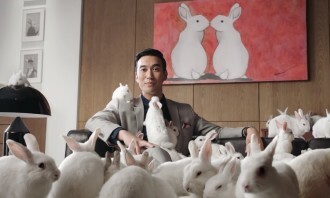 This is depicted by numerous rabbits popping up everywhere in the video. The campaign was created by TSLA. 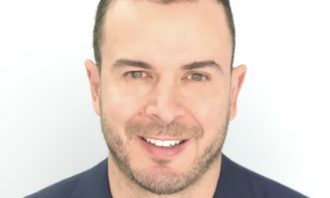 Performics and Purpose Events were also involved in the campaign, which will run on social, digital, experiential, TV, print and out-of-home channels for the next two quarters. Launched on 1 November 2017, the campaign video on Facebook garnered 188,971 views, over 1.3k reactions, 214 comments and 342 shares at the time of writing. 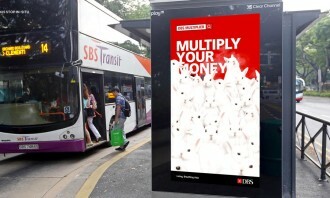 According to a DBS press statement, the bank launched the enhanced DBS Multiplier Account to cater to the financial aspirations of young adults in Singapore. 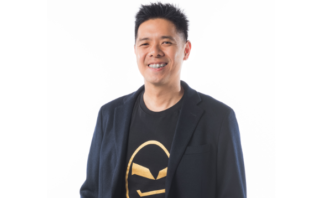 This is to make it easier for them to qualify for higher interest rates on their account balances by lowering the transaction threshold, with no minimum salary crediting amount and no minimum credit card spend. 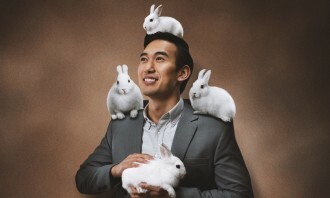 This programme was first introduced in 2014 to reward customers for consolidating their banking with DBS. Is the travel industry fast enough for consumers? 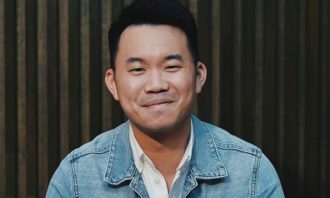 85% of respondents are viewing online videos to plan their trips, with one in every four Malaysians relying solely on online sourc..